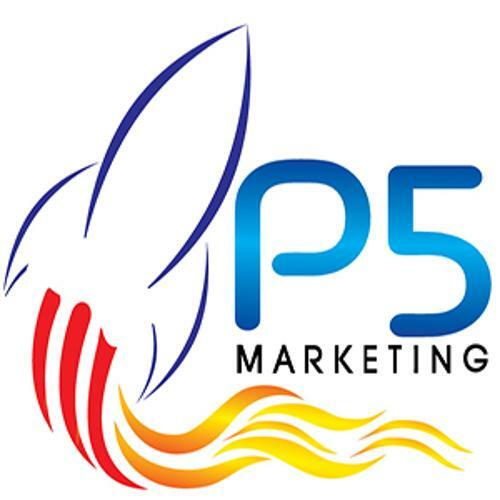 P5 Marketing is a small agency focusing on helping successful small businesses grow using inbound marketing and sales methodologies. We attract prospects to our client's websites using SEO, social media, and great content. We convert these leads with well-designed landing pages and use Hubspot's proven tools to close these leads and delight customers. We are experienced - see the success stories some of our fans are sharing here! Irene & Robert are perceptive professionals who are both experienced and valuable sounding boards as well as sources of not only new business technology for web intensive businesses like ours but also creative business strategists. We've been working with them on retainer for several years performing as marketing gurus and our technical genie looking over our shoulders to help us constantly think out of the box. Specific assistance has included website design and optimization, business strategy development, staff development and training as well as social media implementation and assessment. Last year produced record performance by our companies and I attribute part of our business success to Robert & Irene. They're no rookies. In the real world, we have to choose on what to focus our resources for growth. There is never enough time or money for doing it all. Robert and Irene were able to help me drill down to what mattered most for me and my business. They also understand which business segment can attract new clients online. I so appreciate that they would never take someone's money for something that is not the right target. By being so much more focused I have gained more traction than ever in living up to my mission. And the money has followed - last year was my best year ever.